for Country / Carrier Egypt EGY And More other regions The update bumps the build number to J330FXWU3BSA1 which brings the fixes seven critical vulnerabilities that were found in the Android OS and also fixes a couple of other high and moderate-risk vulnerabilities. Yes, this update is still based on Android Oreo 8.0.0. 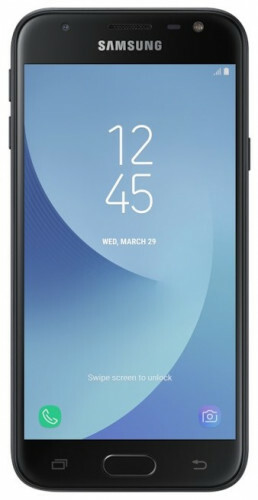 Now download and install J330FXWU3BSA1 April 2018 Security Patch on Samsung Galaxy J3 2017.